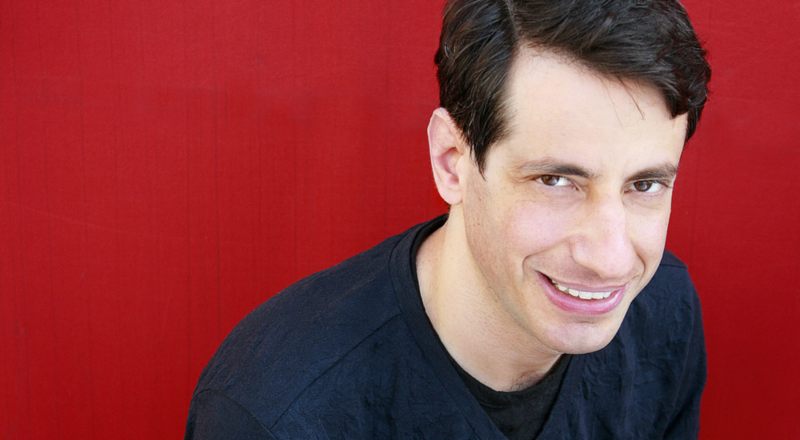 Dan Naturman entered the stand up comedy world as a Fordham University School of Law student. Following graduation, he abandoned law and became a full-time comedian. Dan’s endearing, self-deprecating wit has earned him fans around the country. Dan earned widespread critical praise for his comedy album, Get Off My Property, with Punchline Magazine proclaiming Dan’s act has “universal appeal.” He was the favorite comedian of judges Drew Carey and Brett Butler on the second season of NBC’s Last Comic Standing. Dan has also made several appearances on The Tonight Show, The Late Show with David Letterman and Late Night with Conan O’Brien. Naturman has also earned rave reviews for his stand up spots on Last Call with Carson Daly, The Late Late Show with Craig Ferguson, and Jimmy Kimmel Live! He is a regular at all of the top New York clubs, including the Comedy Cellar, Comic Strip Live, and Stand Up New York. Currently, Dan is a co-host on the Comedy Cellar’s popular Live from the Table podcast. Dan lives alone on the Upper East Side of New York.